I definitely need to try your pumpkin recipes, I am all about pumpking anything! Love that idea for the pumpkins and can't wait to decorate some in a few weeks! Hope your having a great week! 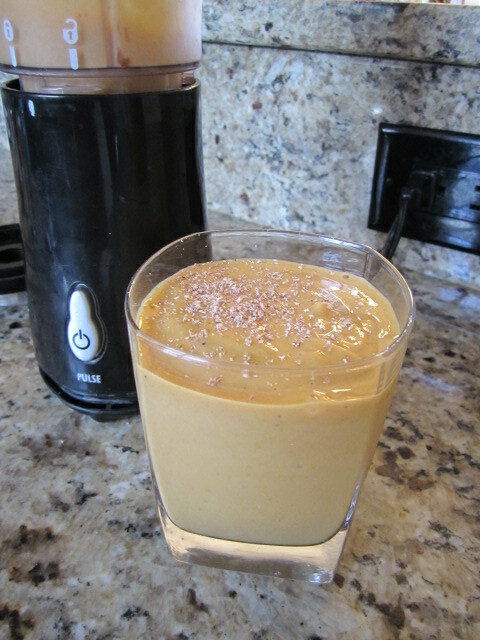 I've been making pumpkin smoothies lately too and they are so yummy!! I've broken out the porridge for breakfast, nice and warming for colder mornings. Plus everything is now cinnamon flavoured! I decorating for fall over the weekend and I have a pumpkin candle burning all the time. Pumpkin oatmeal is what's for breakfast most mornings now too. I have a weakness for the candy pumpkins, too! I bought some on impulse at the drug store two days ago and they're gone already! Loving that gold pumpkin... I may try that for our porch, too! You just reminded me to pull out our fall candles. I can't believe I haven't done that yet! I love those Rewined candles, too! They smell soo good. definitely falling for fall as well. love all your finds! I think I need to make the pumpkin crisp for us!! looks so delicious. I am so excited to move into our new home shortly so that I can decorate the porch with mums and pumpkins! That gold pumpkin is so perfect, I love everything about it. I need to get some long cozy sweaters to pair with leggings. Perfect with a scarf. So far the only thing I have done is buy a ton of pumpkin and fall scented candles. So hard to get into the vibe when its 95 degrees in Texas. FYI - they are having a sale today on fall wreathes at 2pm EST on RueLaLa today so I plan to pick up one this afternoon. I personally love the black leggings, brown boots and long sweater look but my husband hates it so I rarely wear it. He has this whole thing about leggings not being pants. Men just don't get it sometimes! 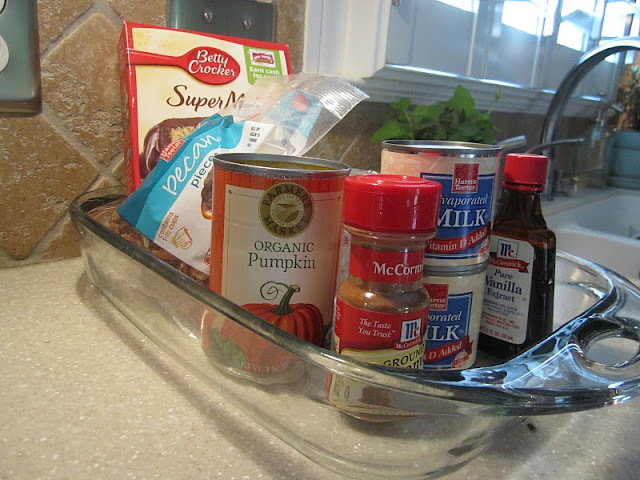 I have pumpkin on my grocery list so I can make pumpkin bread and smoothies this weekend! Yum!! I am such a fan of the brown boots with black look as well. Speaking of leggings, can you recommend any pairs that you really love? A PUMPKIN SMOOTHIE? You just made my week. I'll be making that asap --- Jackson and I are both smoothie addicts these days! 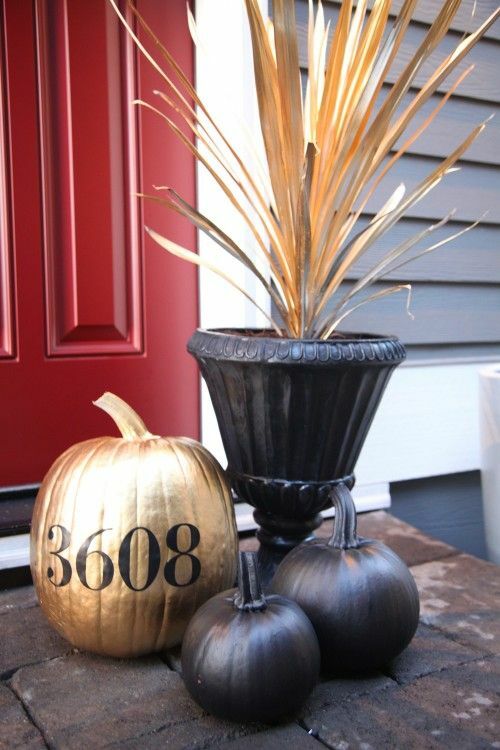 And I love that gold pumpkin w/ the address .... I might have to try that [as though I don't already have enough pumpkings... oh my gahhh!]. I live in leggings with long sweaters and boots on the weekends too! I just love your style, lady! Totally drinking the Kool-Aid here too. I had my first PSL a few weeks ago and decided I like them much better when it's cooler out --- and that they taste better with half the pumpkin syrup! yumm.... pumpkin smoothie?!? I am loving your fall uniform. I've decided I need a pair of fabulous slightly ripped jeans for fall! Love how you're embracing Fall! That leggings/sweater combo is my fall uniform, too!! I've made pumpkin oatmeal and need to try a pumpkin smoothie!! So many great ideas on how to savor the season! I've been drinking pumpkin smoothies like crazy lately! I love all three of the outfits. Fall clothes are THE BEST. I absolutely love your fall decor ideas! Especially the pumpkin with the address! Well done. I also wanted to let you know that I nominated you for the Sunshine Award. 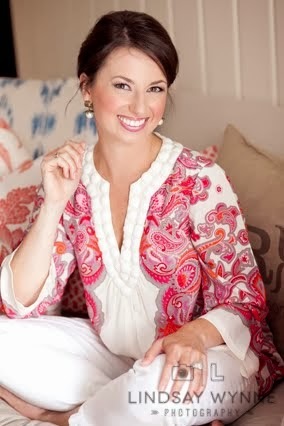 Your posts are always so fun to read and you have such wonderful DIY ideas. Whenever you have the time, please head over to my blog to check out the nomination. You don't have to participate if you don't want to, just thought I would let you know. I love fall outfits, especially boots! and I had my first PSL this week but had to order it iced because it's still a bit too hot outside for one. Just catching up on my blogs...it's been a while since I commented! My pumpkin last year was our address and I loved it. It was such a cute addition to our front porch! Happy Fall!! I have been looking for something new to bake and thanks to you I have found it!!!! Super cute wrap dress. I love that! I am definitely gonna be making a pumpkin smoothie soon. You kinda blew my mind with that one. I never even thought about that as a pumpkin possibility! Love leggings and sweaters! Especially paired with my favorite pair of riding boots. And I don't understand how people drink PSL! I had one and it made my stomach cringe, guess I'm just leaving more out there for those who love them. Happy fall!